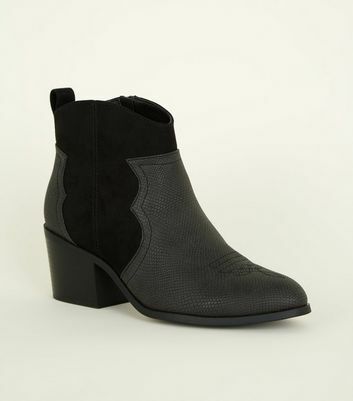 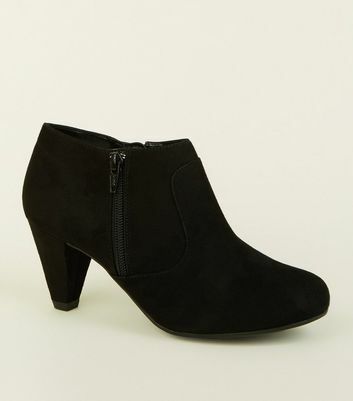 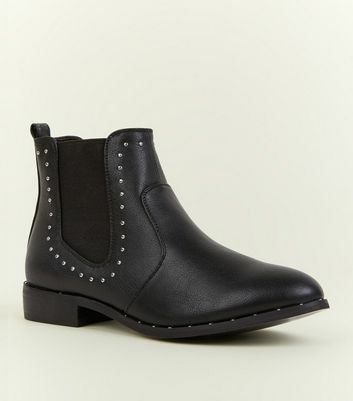 Every girl's wardrobe needs a pair of reliable and stylish black boots that are your go-to across seasons. 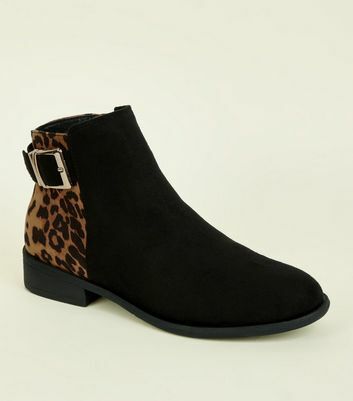 Find your new favourite footwear at New Look and choose from on-trend black ankle, chelsea and lace-up boots, perfect for pairing with streetwear looks or even your school uniform. 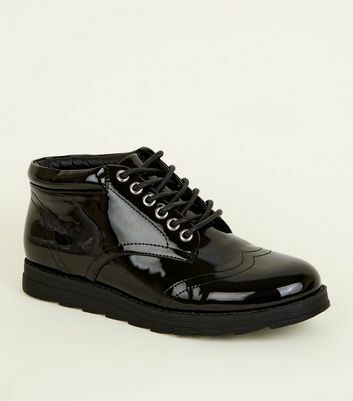 or even your school uniform.